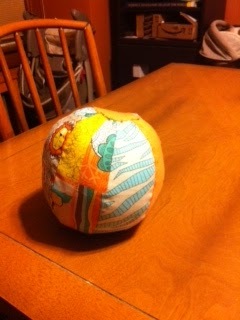 I made this fabric ball for the babe. It wasn't insanely hard like I thought it might be. Pattern here.